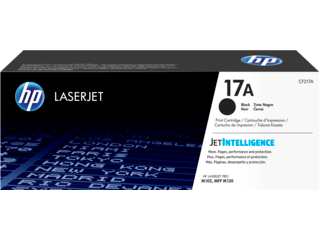 Printer toner and printer supplies from HP. 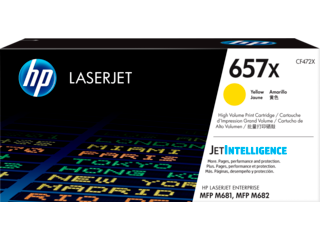 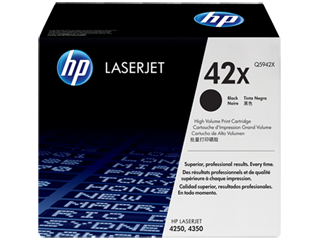 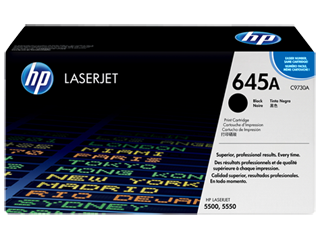 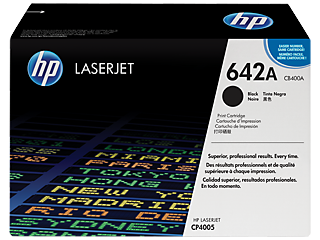 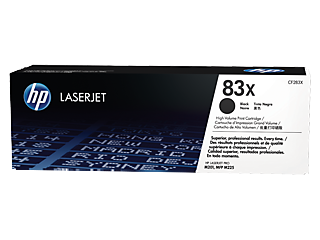 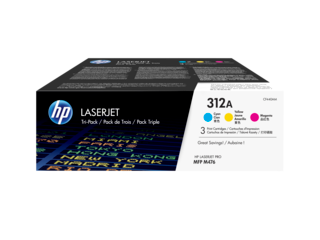 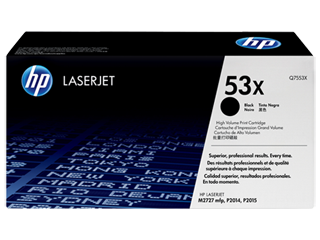 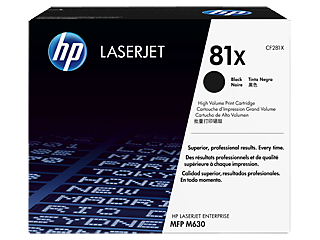 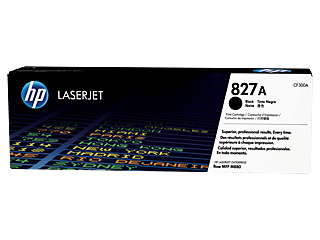 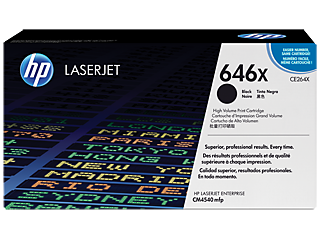 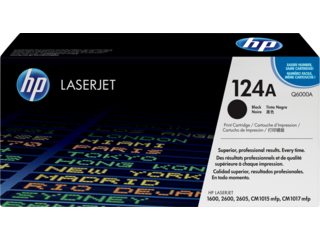 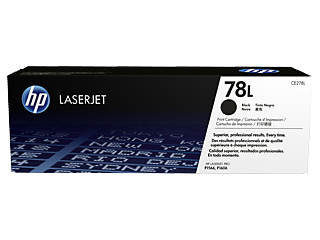 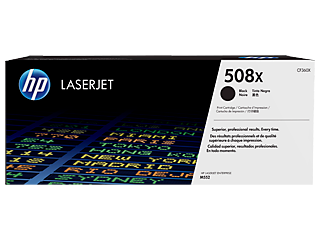 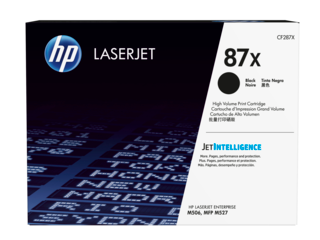 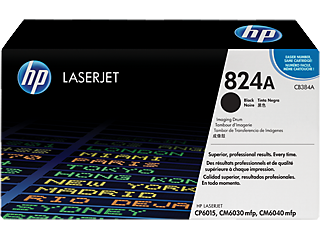 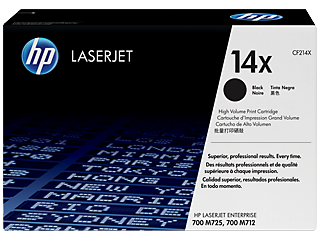 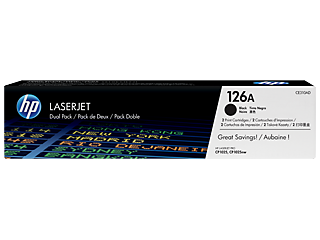 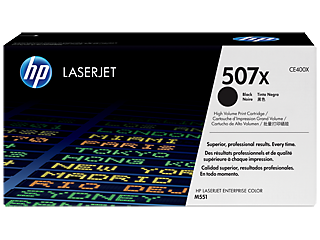 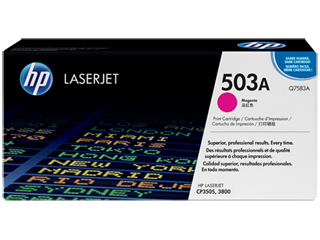 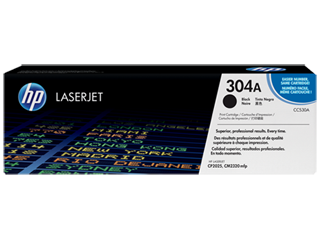 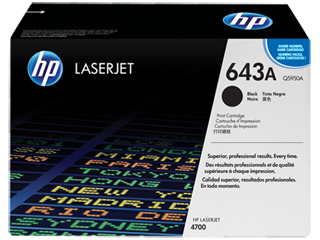 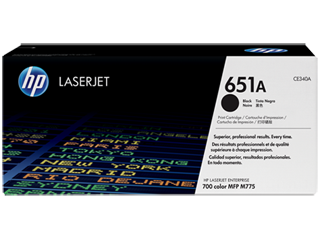 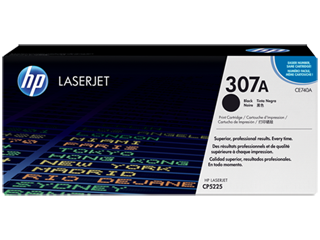 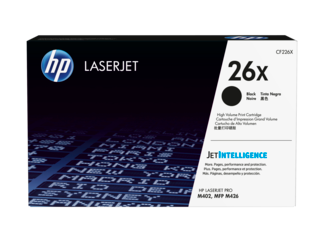 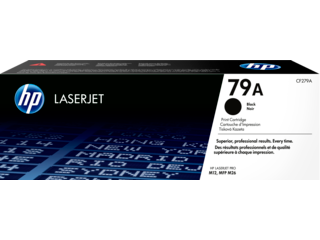 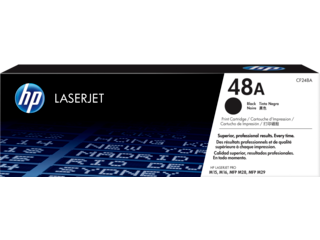 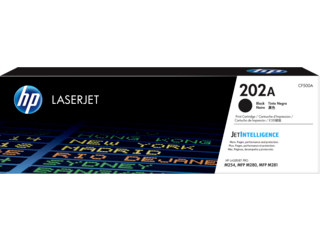 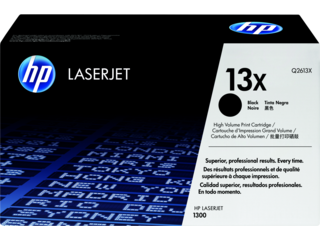 Why choose HP for your laser toner cartridges? 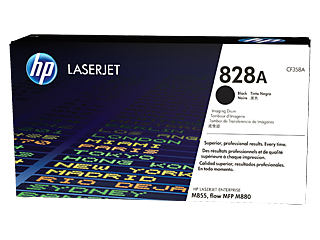 Quite simply, your printer needs printer supplies it can count on, and who better than HP to provide supplies designed specifically for your HP printer. 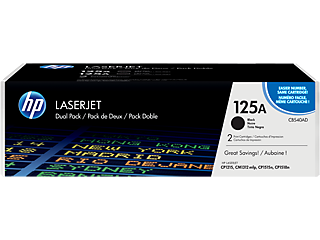 Whether you’re looking for individual or multi-packs of printer toner, you’ll find the Original HP supplies you’re after at HP.com. 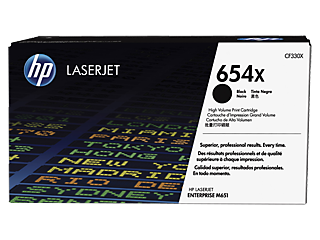 Make documents and marketing materials look professional when you print with Original HP LaserJet toner cartridges. 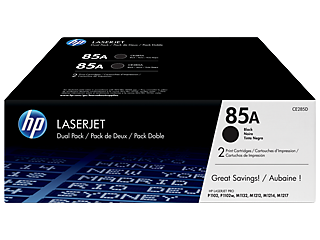 Keep your home or office productive by avoiding wasted time and supplies. 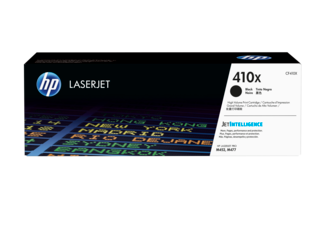 Dependable performance, consistent page yields, and standout results are the norm – something the competition can’t match. With Original HP toner cartridges, you can also avoid costly reprints and help ensure the flawless performance you expect from your HP printer. 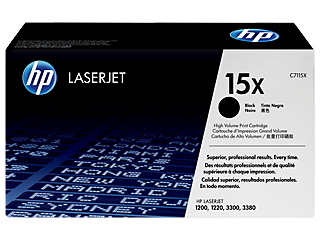 The right toner for the right time. 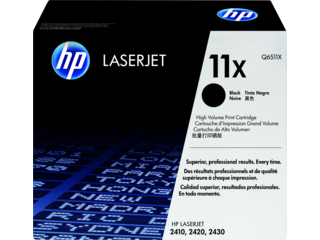 Need to find the right toner cartridge for your HP printer? 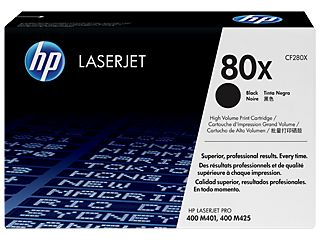 HP.com has got your covered. We offer a variety of toner cartridges to meet your specific printing needs. 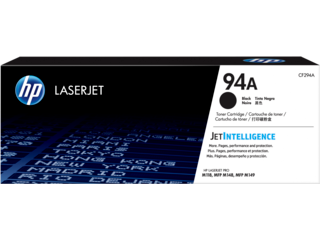 Our standard capacity toner cartridges offer legendary HP quality and reliability for general purpose printing needs. 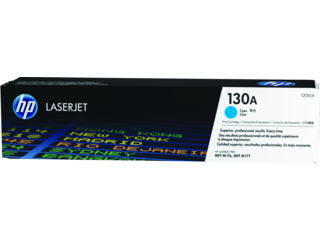 Our high capacity toner cartridges, including HP 131, HP 410, and HP 202 toner cartridges, give you more pages than standard cartridges, while reducing your cost per page by up to 35%. 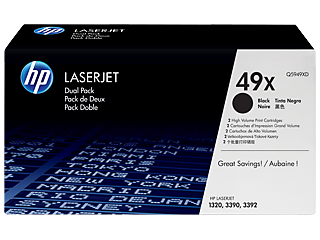 Replace, reorder, and recycle supplies. 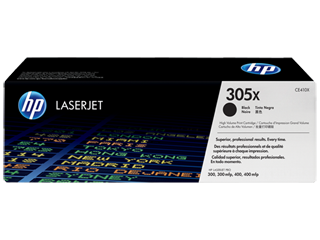 Using HP SureSupply, you can receive an alert when your laser toner cartridges are low, and easily shop for replacements. Printer toner is also a snap to replace and reinstall – Original HP toner cartridges are specifically designed for quick and easy replacement. 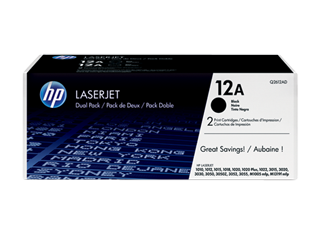 And you can easily recycle your old printer toner cartridges for free too. 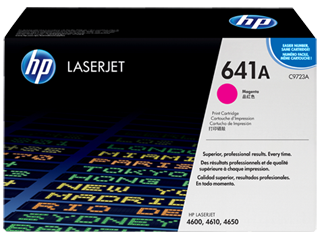 Cartridges returned through HP Planet Partners are recycled responsibly. 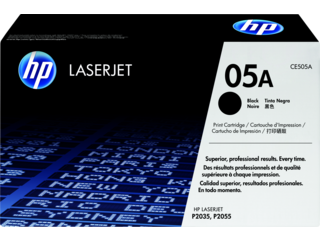 Original HP cartridge return and recycling is currently available in more than 50 countries, territories, and regions in Asia, Europe, and North and South America. 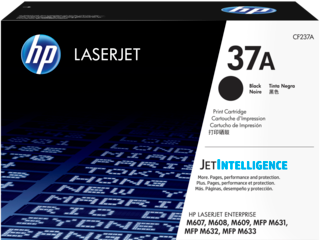 Trouble-free printing page after page. Consistent results, cartridge after cartridge. 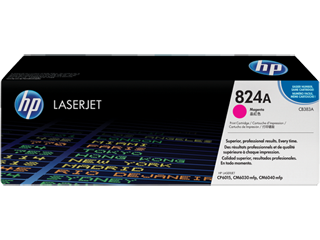 Office printing runs smoothly with the Original HP laser toner cartridges using Original HP printer toner.